The best way to control pest management issues is to prevent them. No one wants to have bugs or pests in their environment, but due to the nature of the ecosystem, eliminating them isn’t possible – nor would it be beneficial to the planet. However, that doesn’t mean that you can’t control pests and keep your business and property free of infestations that can both be destructive and unhealthy. Here are five reasons that you should consider hiring a pest control management service on a regular basis to keep pests at bay. Pests aren’t healthy for you – Pests aren’t just annoying, they can also carry diseases and infections into your home or business environment. Many types of pests carry dangerous health hazards, not just rodents and bugs. Mosquitoes and ticks are just as dangerous, if not more so, as a mouse in the house. That is why controlling both the inside and outside pests is imperative to keeping everyone in your home healthy. They can be highly destructive – Many bugs and rodents can be destructive and ruin your things. 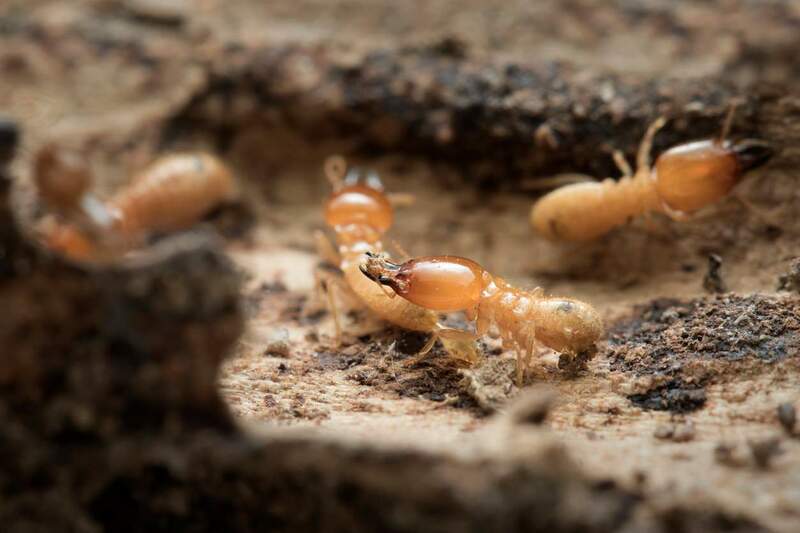 If you have a termite problem, they can hurt the integrity of your home. Although seemingly harmless, carpenter ants can destroy objects around the house. 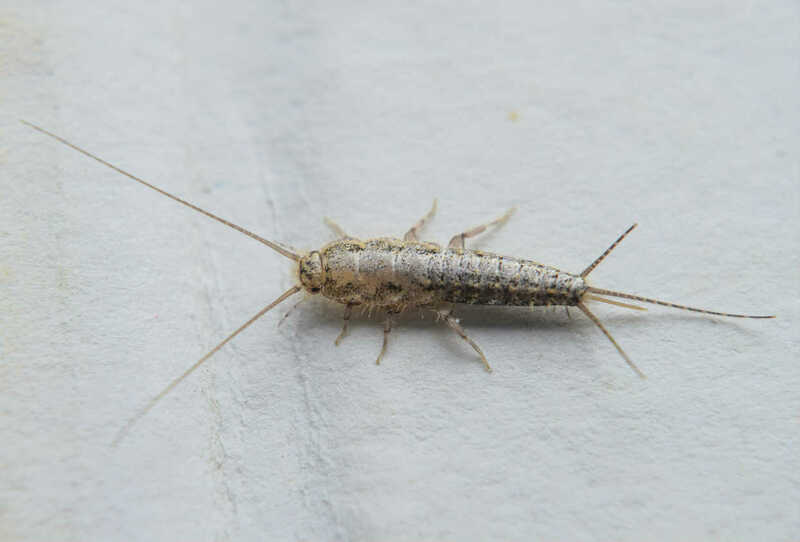 And silverfish are minuscule bugs that can attach to fibers and eat photos and your favorite books to pieces. If you don’t control even the smallest pests, they can do real damage in and around your home. They can get into your food – The worst part about pests is that they target food. 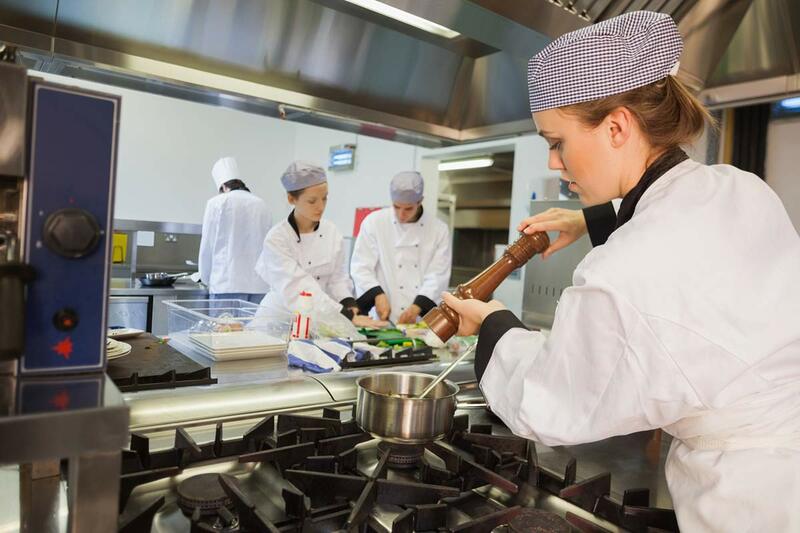 Whether you are running a restaurant or have a kitchen pantry, if they can find their way in, then they not only can eat your reserves but they can also get you into trouble with food inspectors. To make sure that your food supplies stay safe and pest-free, hire a NJ pest control management company to close up all the ways that pests make their way in from the outside. Do-it-yourself isn’t the way to go – If you think that getting rid of pests is as easy as buying chemicals from the local supermarket aisle, think again. Just because pesticides are sold in the store does not make them safe for you or your family. If you run a commercial establishment, chemicals also do not make for a healthy work environment. By the time you invest in pest-control products, you will probably end up spending more and not even making an impact. It shouldn’t be your problem – There are many things that you have to worry about, whether you are managing a household or a business. Pest management shouldn’t be one of them. The small cost of hiring a pest management company is well worth the price of having the peace of mind to know that your establishment or home is pest-free, without harsh chemicals or pesticides that put everyone’s health at risk. The best way to control pest management issues is to prevent them. Take one thing off your to-do list, and hire a NJ pest control management company to keep your home or business pest-free. 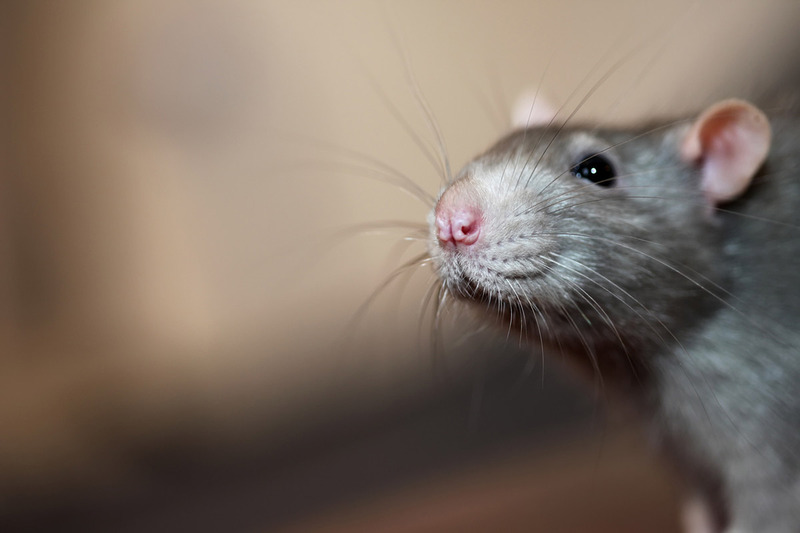 Keep those pests at bay with the best-in-class Pest Control in NJ! Call on us at B & D Pest Solutions, the best services in pest control, NJ and we will spray your worries away! Our approach is simple. We will weed out the whole lot, even if you spot just one. Our expert team will search and cover all possible entry points like those inside the house, underneath as well as outside your home. Call us at (855) 682-2855 or fill out our online contact form to schedule an appointment.